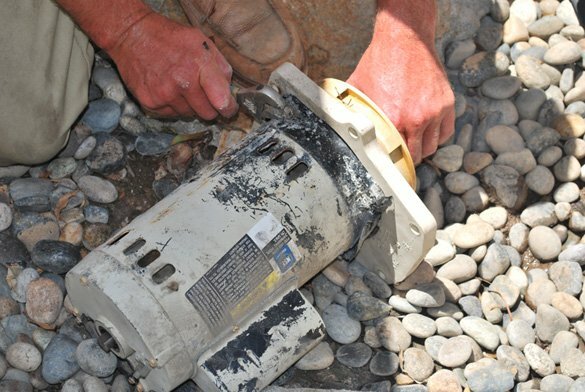 This is a ProTouch Pool Services portfolio project in San Diego that consisted of replacing a ½ hp Pentair pool pump motor with a more energy efficient motor in Del Cerro, CA, 92120. 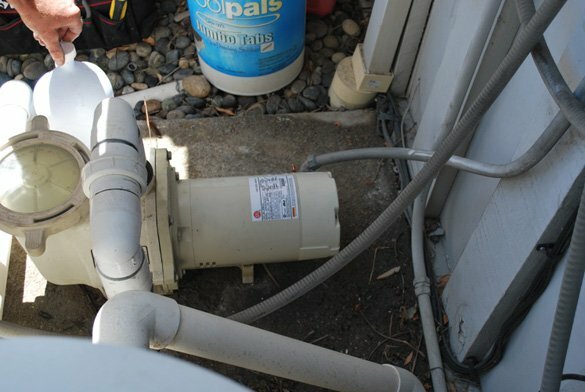 The homeowner informed us that their whisperflo pool pump motor was running very loud with a grinding and screeching sound. 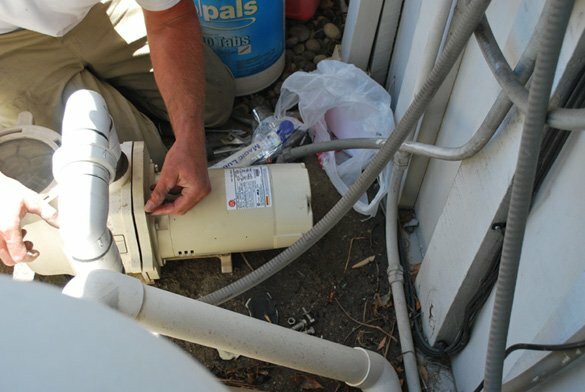 We looked at the pool pump and motor and found multiple problems with internal pump parts. Along with a new motor we replaced the shaft seal, diffuser, diffuser o-ring, impeller, seal plate and seal plate gasket. The new pump motor met the Title 20 energy efficiency guidelines. 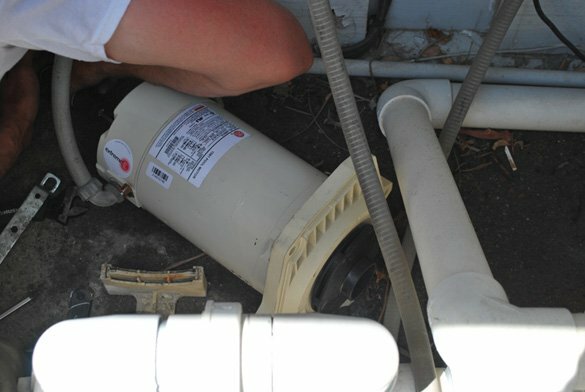 Once we replaced all of the necessary pump parts, we put the pump back together, primed the pump with water and turned on the new whisperflo pool motor. 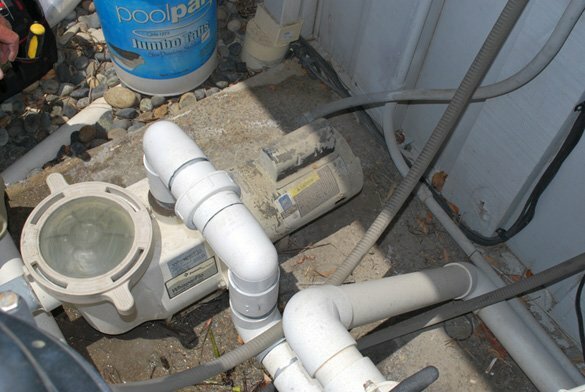 The swimming pool is about 3-4 feet below the level of the pool equipment, so it took about 45 seconds to a minute for the pool pump to completely prime up. 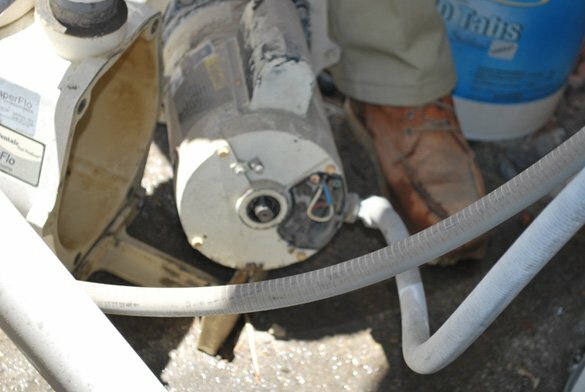 The new pump motor showed no signs of leaking, not to mention, the new pool motor was a lot quieter than the old one. I am sure the neighbor will be happy along with our customer saving money on future electrical bills.